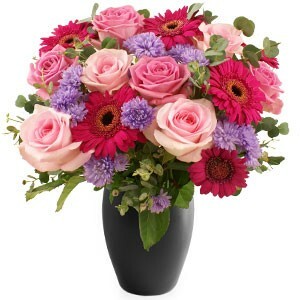 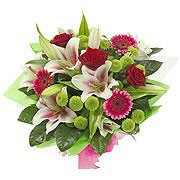 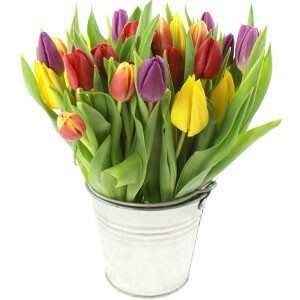 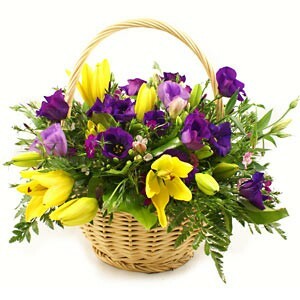 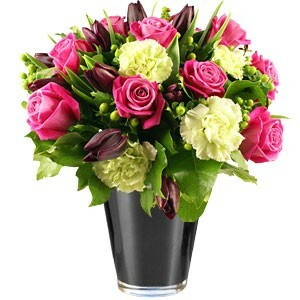 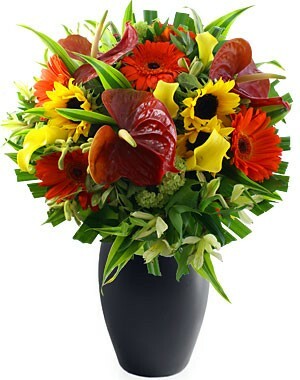 Send Mother's Day Flowers With FlowersIreland.Com. 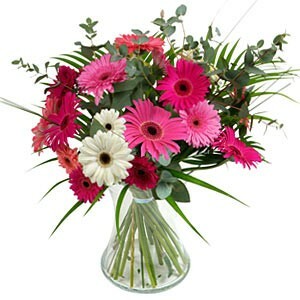 Mothers Day is fast approaching and it’s time to start planning your ideal gift for your mother. 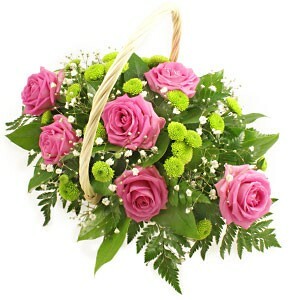 Have you got your mum a gift yet? 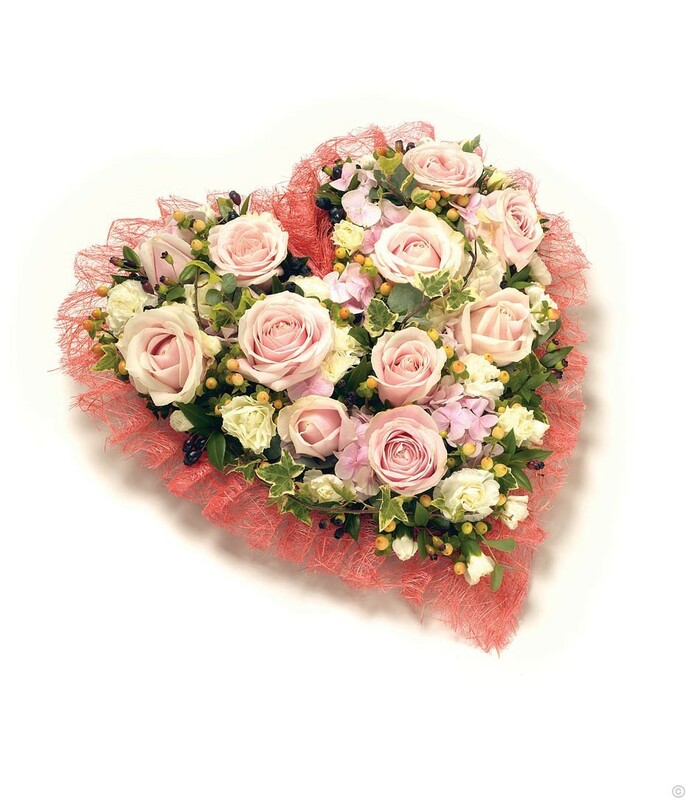 Mothers Day 2018 takes place on the 11th of March. 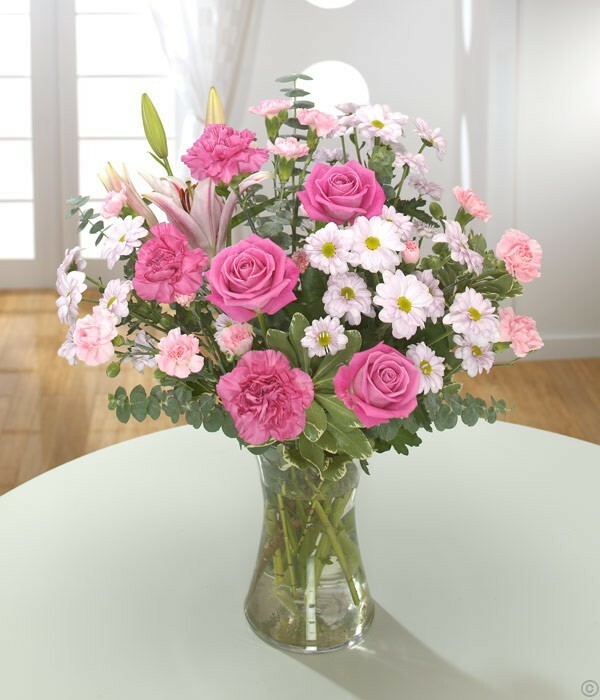 Mothers Day is a great day and an even better day to show your appreciation to the most important woman in your life, your mother. 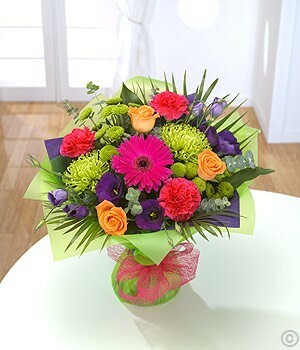 We have Free flower delivery on all bouquets delivered midweek in Ireland.